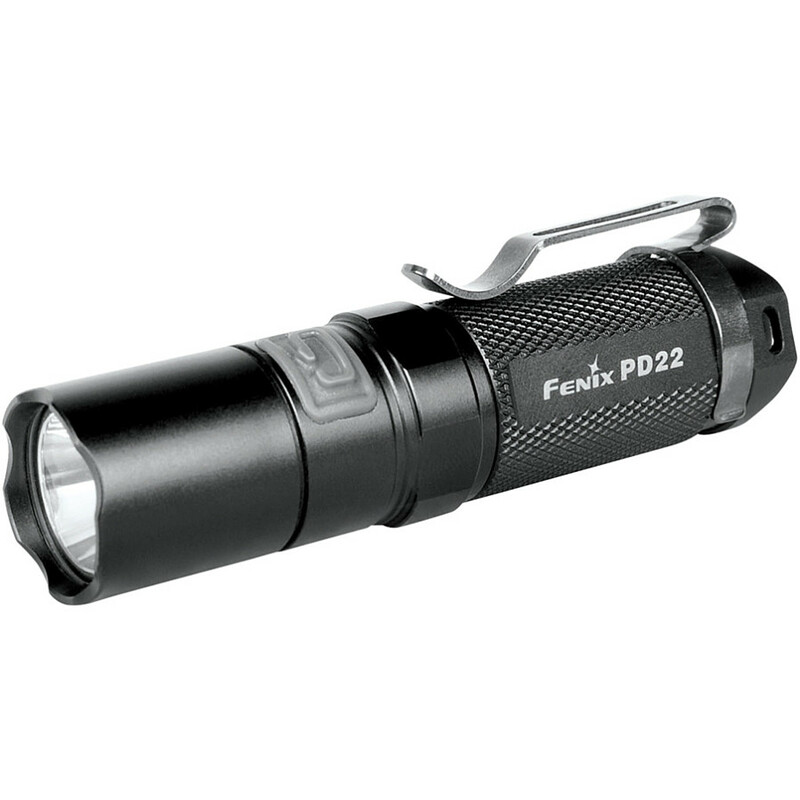 The Fenix PD 32 is my go-to light, it's with me everyday in my edc pack. It is durable water resistant and impact resistant. It has 6 settings: low, medium, high, turbo, a varied strobe setting to "disorient attackers" and an SOS morse code setting. Five of the settings are vary useful for outdoorsman, the strobe may or may not disorient animals (I've never had an opportunity to test this in the real world.) Its main on and off switch is on the tail, the setting toggle switch is on the side. This setup makes sense since it makes hard to accidentally turn on, while being able to switch settings while in use. The turbo mode lasts for 30 min then switches to high to conserve battery, and the lowest setting (good for reading, finding things in a dark tent, etc.) lasts for 112 hours letting you alternate between power and battery conservation as the situation dictates. 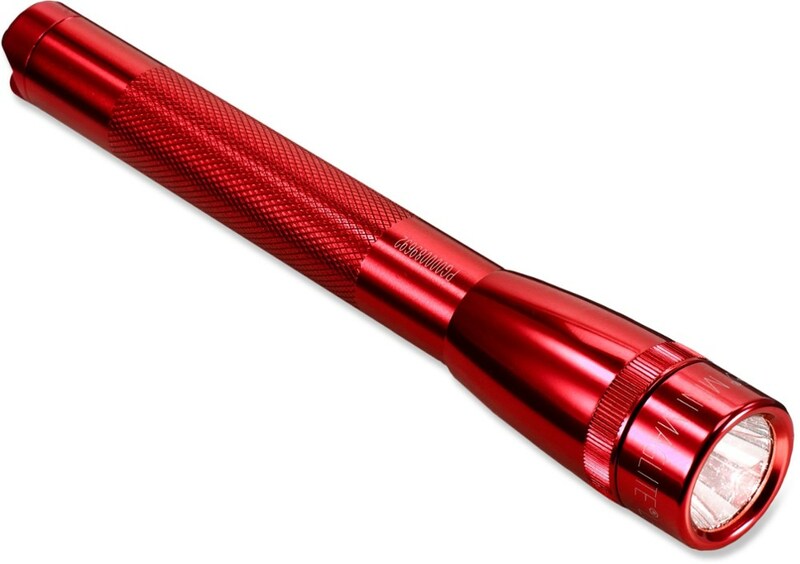 The flashlight comes with a so-so sheath and replacement parts. Fenix lights are made in China but for once this doesn't mean inferior quality. 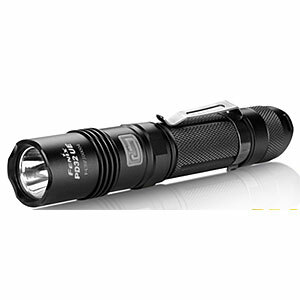 They use all the same tech as Surefire and have proven to be every bit as durable and useful, at 1/3 of the price. The only real difference between the two are the holster quality, and you can upgrade parts in the sure fire, which you can't in the Fenix. This really isn't a con considering that the price of a Surefire upgrade piece is about the same as an updated model of Fenix. Also you'll always have your old Fenix to fall back on in case something happens. Overall Fenix lights are excellent quality pieces at a reasonable price. I've got one in my pocket now. The tailcap switch makes for quick and positive on/off and the mode button, made of tacky rubber, draws your thumb to it intuitively. A solid pocket clip makes this an easy choice for everyday carry. Small, bright, and sturdy. This is what I found with the Fenix PD32 flashlight. 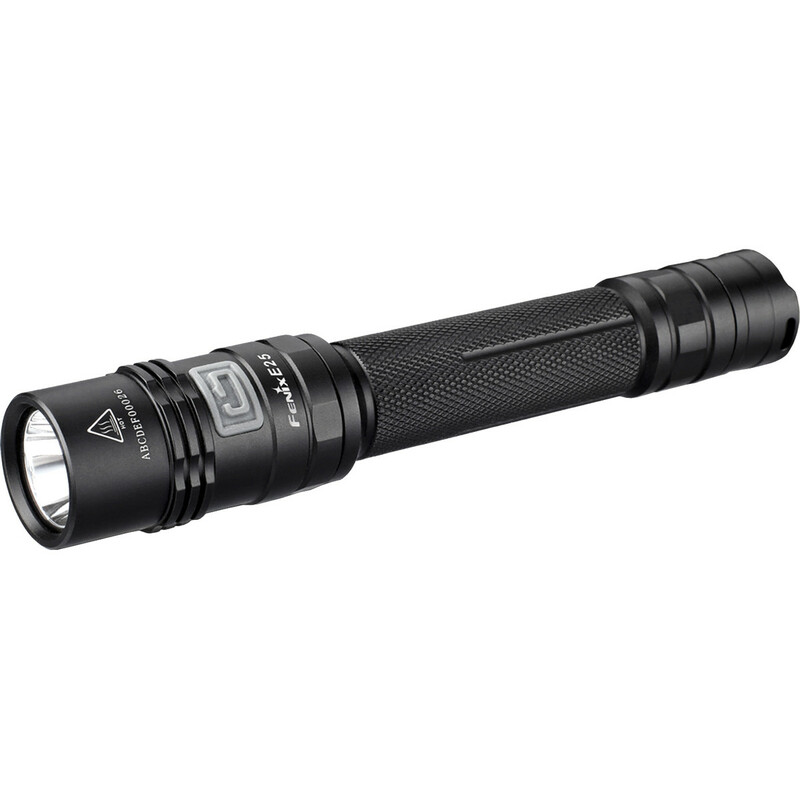 The Fenix PD32 is a hand held flashlight that easily fits into the palm of my hand. Its overall length is 5". 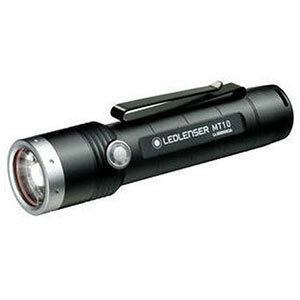 The light source is a Cree LED (XP-G2) which outputs a maximum of 340 lumens. The life span on the LED is 50,000 hours. The function selector switch determines the mode — SOS, strobe, low, medium (bright), high (really bright), and turbo (really, really bright). After the initial playing around with it, I've kept the mode at medium. The on/off switch is rear mounted. It comes with the batteries, lanyard, and belt case. This has been on one camp out with me so far. I really liked the function switch being separate from the on/off switch. I've had lights in the past where you had to cycle through the different modes when you turned them on. That gets annoying fast. With the PD32, I've kept it at medium and had no problems seeing. The only negative to me is the batteries. They are CR123A instead of a standard set of AA's. This is becoming less of an issue now as I'm seeing the CR123A's in more local stores. All in all, 5/5 stars. Highly recommended. Thanks for sharing your Fenix review, Ken. I hope you'll keep us posted on how it continues to work out for you. Good review. 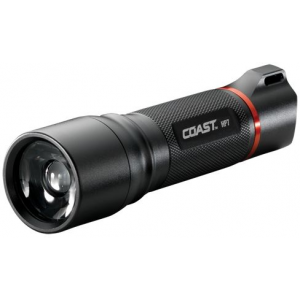 I'm not a fan of the CR123A's, but this sounds like a decent light with good Lumens. 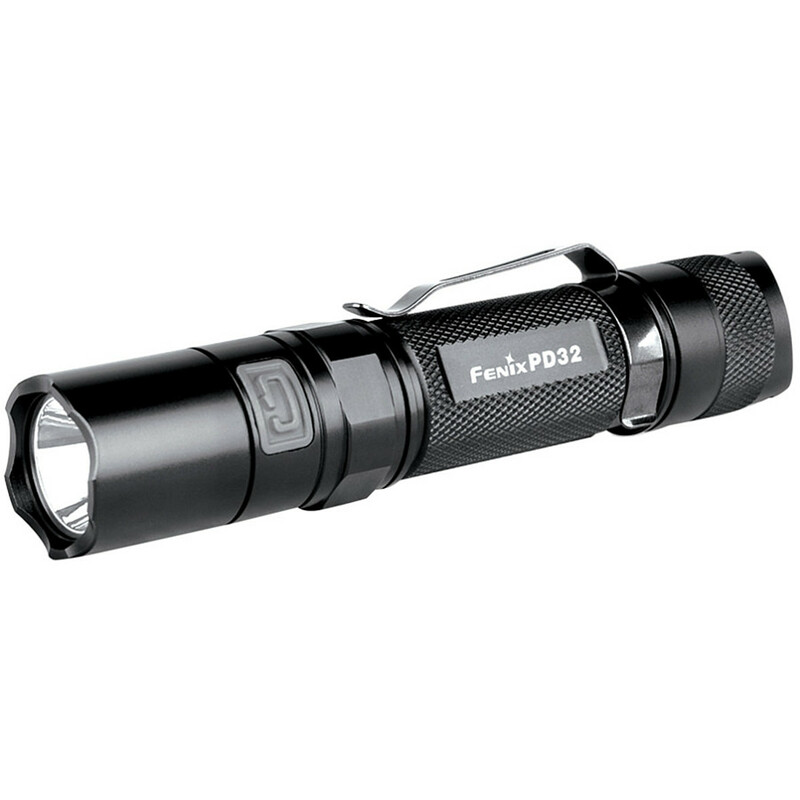 The Fenix PD32 Flashlight is not available from the stores we monitor. It was last seen January 9, 2018	at Backcountry.com.